This May huge, colourful globes will invade our beloved Westerpark. They come in peace and are here to provide the local Dutchies with an important message. 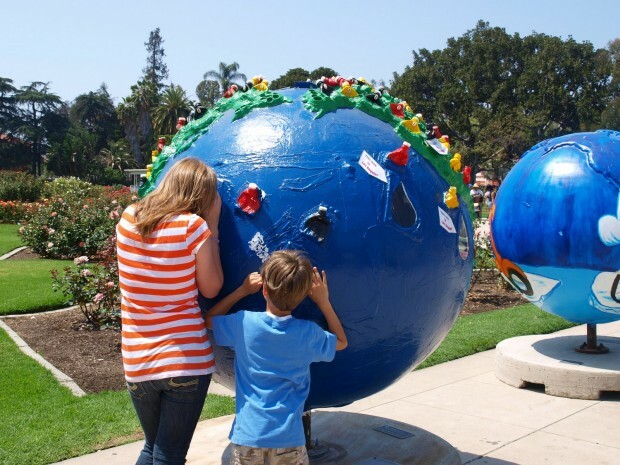 Cool Globes Inc. organizes a free open-air exhibition to help generate solutions for climate change. Fifty globes are designed by both international and Dutch artists, to create awareness about global warming. The idea for Cool Globes initiated in 2005. 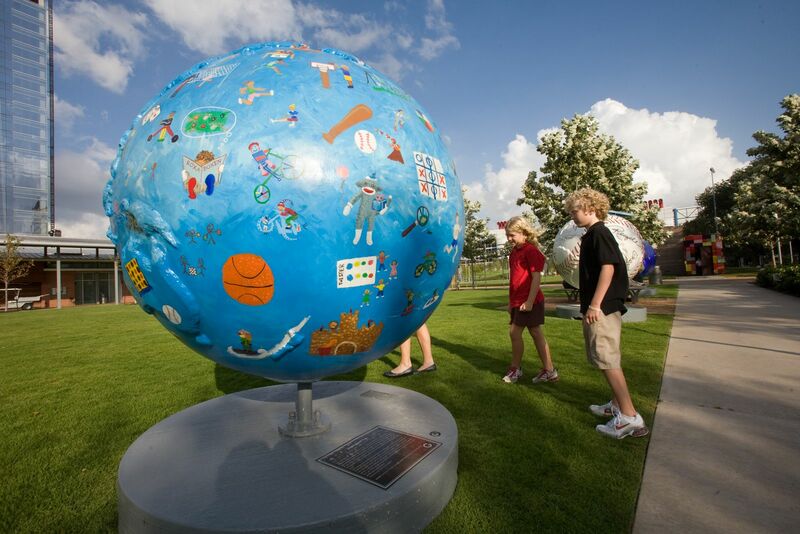 Each globe is a unique design, and demonstrates idealistic and practical ideas for a better world. 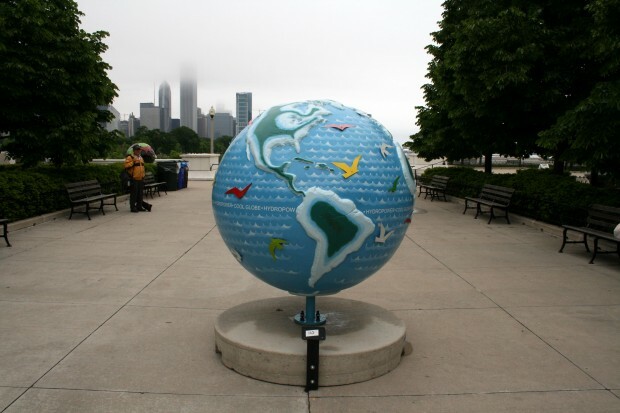 The globes premiered in Chicago and led a nomadic existence ever since. So far they visited Washington, San Francisco, San Diego, Sundance, Los Angeles, Houston, Vancouver, Copenhagen, Genève and Marseille. From the end of May until September 2011 the globes will touch down in Amsterdam. If you are interested in buying one of this human size globes: an auction will be held at the end of September. I bet it would look good in your garden!